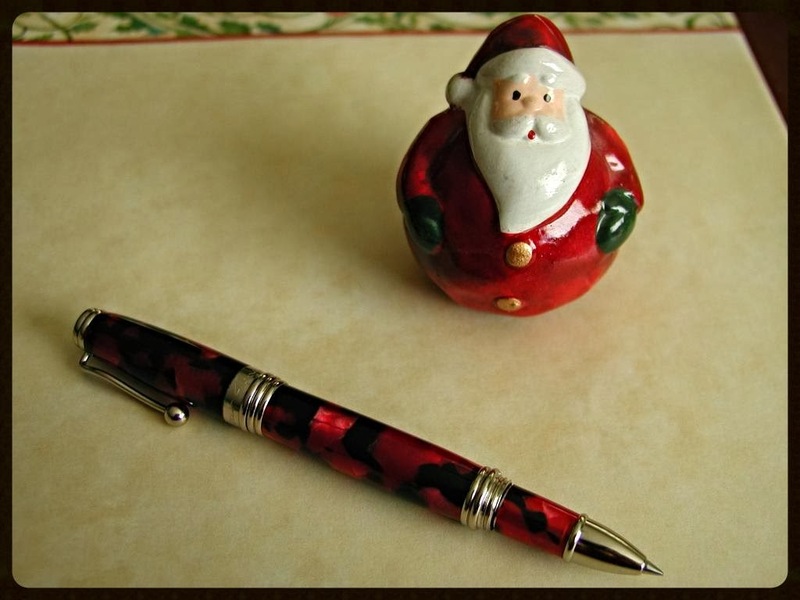 Hope to see you at our next pen club meeting on Thursday January 16th, 2014 at 6:30pm, at the usual place--Perks pen store, 5844 Cambie Street in Vancouver, BC! Theme: to be announced---still working on it! Our theme for January will be "Sumgai Finds!" (ie. pens acquired at incredibly low prices). The lovely pen in the photo is my new Jean-Pierre Lépine 'Mini Indigo' rollerball, purchased recently at Simply the Best, a well-stocked pen & luxury goods shop located in Victoria, BC. Many thanks to Jim for his excellent customer service!